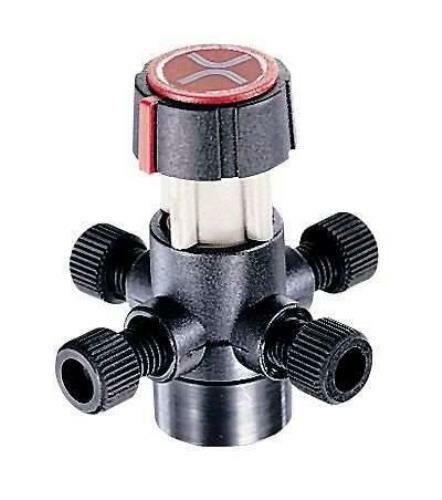 Upchurch V-100D 4W Peek Switching Valve Diagonal Flow Flangeless Fittings . New Life Scientific, Inc. This is a new valve in the original packaging that was acquired as an unused surplus product. Switching valves have four flow patterns and hold up to 500 psi. Carbon-filled PEEK valve includes flangeless TEFZEL ferrules and DELRIN nuts. Use with 1/16 O.D.tubing.